Take 30 undergraduates and 20 experts from the Research School of Biology at The Australian National University, and put them together for 10 days in the high-altitude environment of Kosciuszko National Park in the Australian Alps. Challenge them to first identify research questions of potential importance to the survival of one of Australia’s unique ecosystems under threat from climate change, and then to answer those questions in scientifically rigorous and competent ways. The successful outcomes of this challenge are evidenced in this volume of selected and fully peer-reviewed papers. They are all written by students who—after intense pre-field preparation—isolated intriguing research questions, postulated hypotheses, collected and analysed data, and interpreted their findings in the context of functional ecology theoretical frameworks and empirical evidence in the scientific literature. The experts acted as guides and supporters rather than lead researchers, so that the students—most of whom were at the end of their first year of studies—were all tasked with fully realising the concept of self-actuated research. 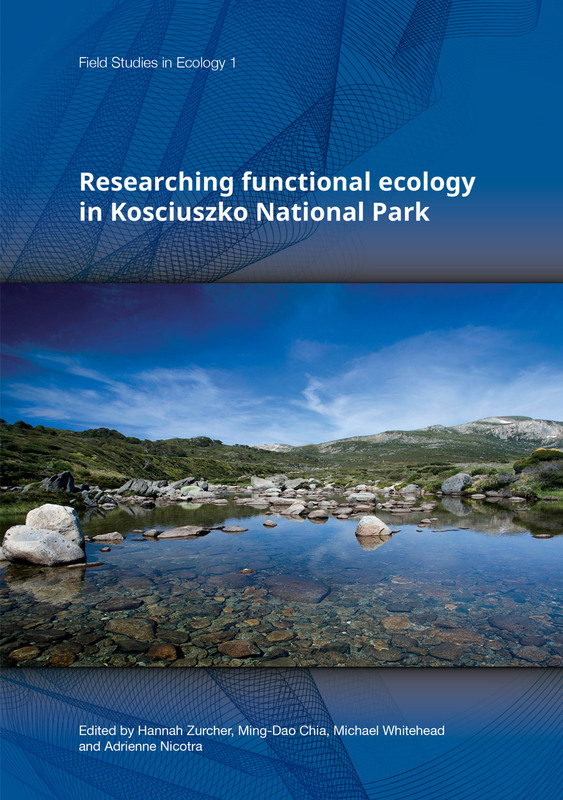 This book has much to offer ecologists, plant and animal scientists, protected area managers and anyone else interested in knowing more about the species of Kosciuszko National Park and how they live, survive, behave and interact. 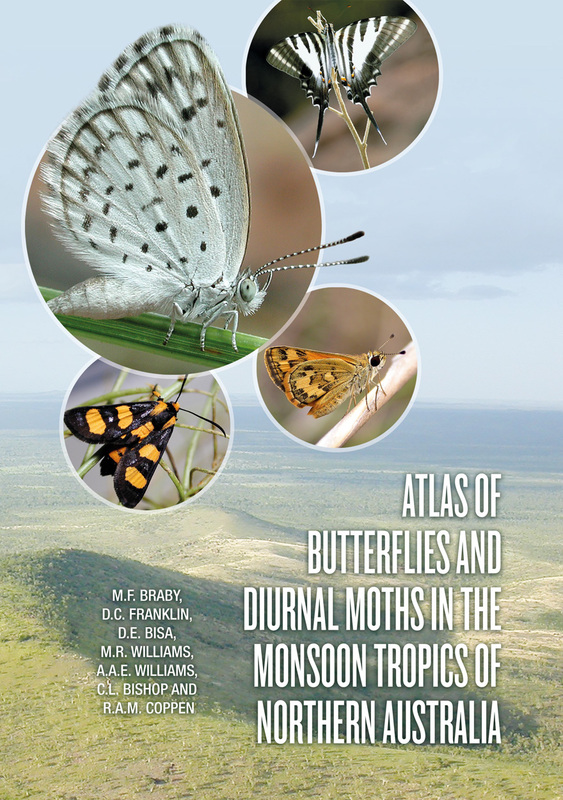 This book is also a showcase of just how much can be accomplished by bright and enthusiastic students who are trusted and guided to use their scientific and ecological knowledge and skills immediately. Much of the knowledge made available in these papers would simply not have seen the light of day except for this innovative intensive approach to research-based education. It is reassuring to know that the future of ecological research is in such capable hearts and minds! 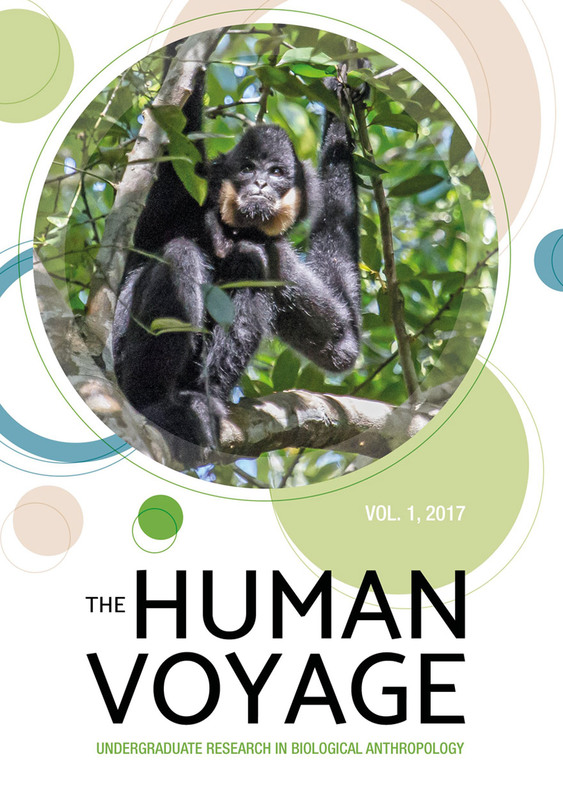 The Human Voyage: Undergraduate Research in Biological Anthropology is a journal that publishes outstanding student articles in all areas of biological anthropology, including primatology, palaeoanthropology, bioarchaeology and human behavioural ecology. 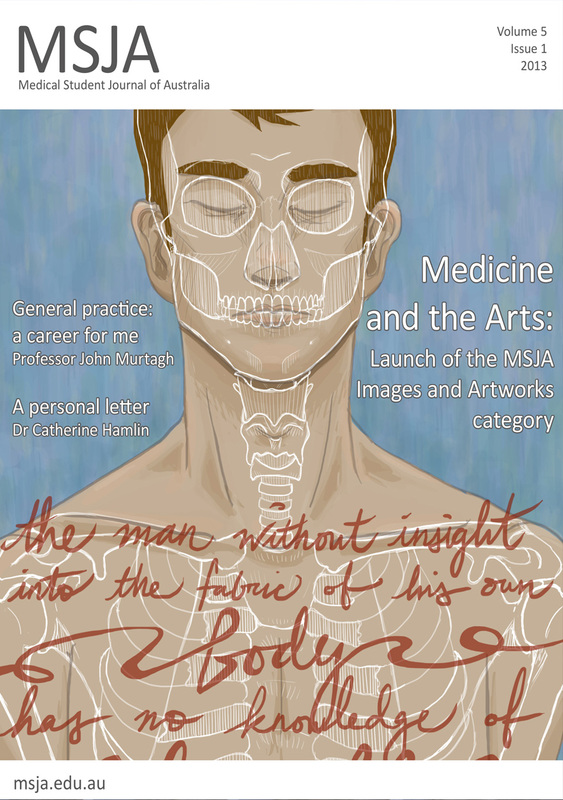 While the primary goal of this journal is to publish work of the highest quality authored by undergraduate students, it will also educate students in regards to publishing in academia. 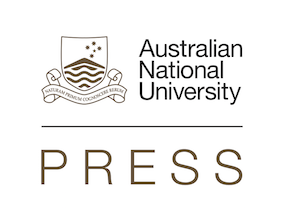 All submissions will be peer-reviewed and edited by ANU academic staff. This book is for the general reader interested in the human place in nature and the future of civilisation. It is based on the biohistorical approach to the study of human situations. This approach recognises human culture as a new and extremely important force in the biosphere. The book discusses the evolution of life and the essential ecological processes on which all life, including human civilisation, depend. It describes the conditions of life and ecology of humans in the four ecological phases in human history, with emphasis on the impacts of human culture on biological systems. It explains how, as cultures evolved, they often came to embrace not only factual information of good practical value, but also assumptions that are sheer nonsense, sometimes leading to activities that caused unnecessary human distress or damage to local ecosystems. These are examples of cultural maladaptation. There have been countless instances of cultural maladaptation in human history. The days of the fourth ecological phase of human history, the Exponential Phase, are numbered. Cultural maladaptations are now on a massive scale, and business as usual will inevitably lead to the ecological collapse of civilisation. The only hope for the survival of civilisation lies in radical changes in the worldviews and priorities of the prevailing cultures of the world, leading to a fifth ecological phase — a phase in which human society is truly sensitive to, in tune with and respectful of the processes of life. This is called a biosensitive society. 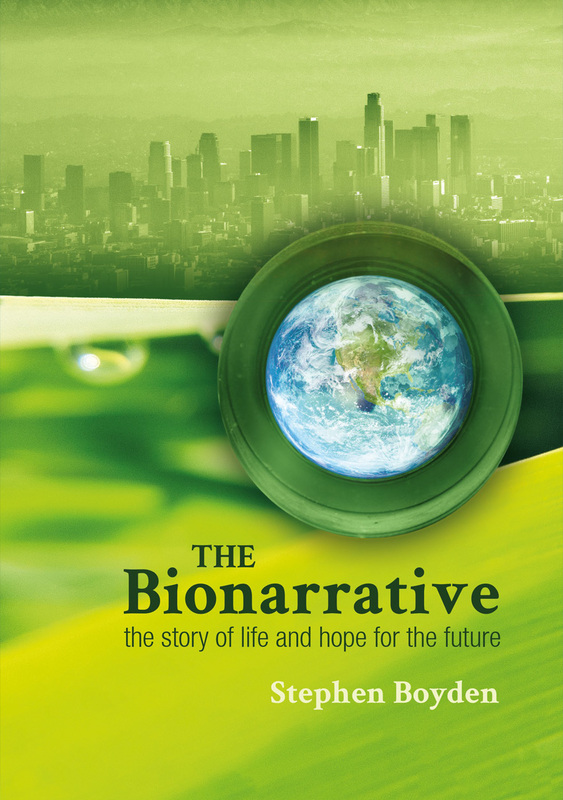 The book concludes with discussion on the essential characteristics of a biosensitive society and on the means by which the necessary cultural transformation might come about. This book has three main goals. The first is to celebrate the work of a great public health figure, the late A.J. (Tony) McMichael (1942–2014). 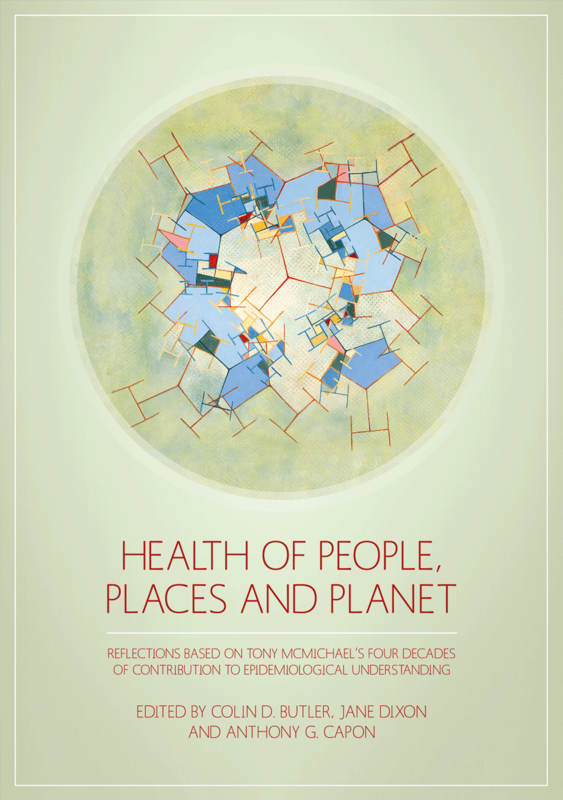 The second is to position contemporary public health issues in an interdisciplinary context and in ways that highlight the interdependency between the environment, human institutions and behaviours; a broad approach championed by Tony. 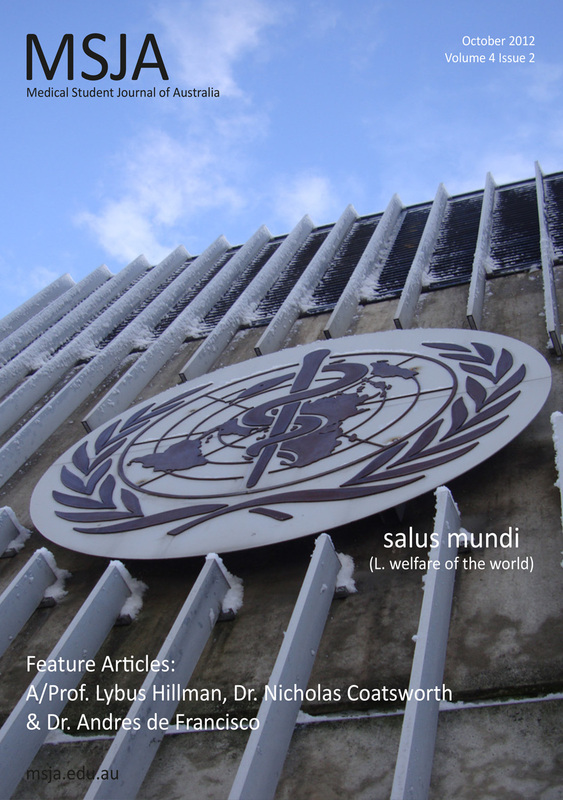 The third is to encourage emerging and future public health leaders to advocate for policies and cultural change to sustain and improve human health, from a foundation of objective scholarship. The book’s foreword and 38 chapters were written by people who were inspired by Tony; many of whom worked with him at some point in the last 40 years. Its structure reflects five major public health domains, each of which Tony made major contributions to in an extremely productive academic life: occupational health and safety; environmental and social epidemiology; nutrition and food systems; climate change and health; and ecosystem change and infectious disease. The final section, ‘Transformation’, is dedicated to Tony’s desire for public health scientists to propose adaptive and mitigating solutions to the problems they were observing. Each section contains at least one key publication involving Tony. 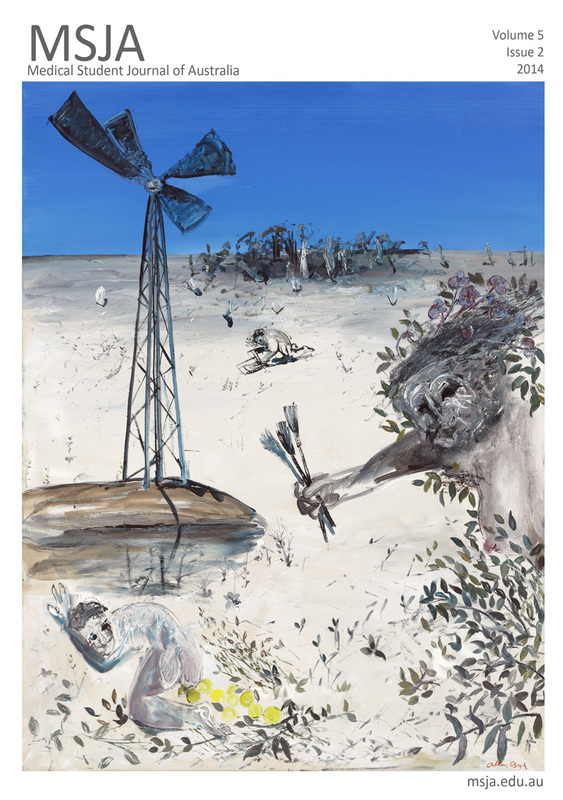 There is also a selection of artworks from an exhibition which formed part of the conference held to honour Tony at The Australian National University in 2012. This conference formed the first part of Tony’s festschrift, completed by this book. This volume explores the complexity, diversity and interwoven nature of taxonomic pursuits within the context of explorations of humans and related species. It also pays tribute to Professor Colin Groves, whose work has had an enormous impact on this field. Recent research into that somewhat unique species we call humankind, through the theoretical and conceptual approaches afforded by the discipline of biological anthropology, is showcased. 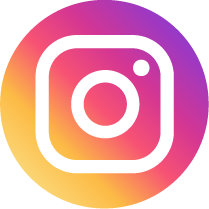 The focus is on the evolution of the human species, the behaviour of primates and other species, and how humans affect the distribution and abundance of other species through anthropogenic impact. 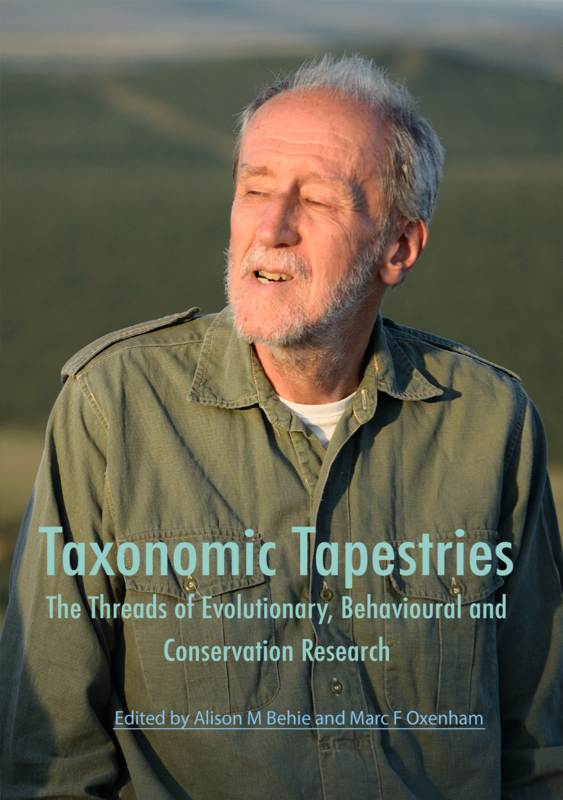 Weaving together these three key themes, through the considerable influence of Colin Groves, provides glimpses of how changes in taxonomic theory and methodology, including our fluctuating understanding of speciation, have recrafted the way in which we view animal behaviour, human evolution and conservation studies. If global challenges in food production and the impact of ever-declining biodiversity are to be tackled, every country will need plant biologists who have a deep understanding of plant morphology, physiology and genetics, and how these interact to affect plant function in changing environments. These scientists will also need the capacity to use an effective and powerful set of technologies and research strategies. To prepare and inspire our students to become that next generation of researchers and to instill a meaningful involvement in research we created an integrated set of laboratory investigations that we felt truly reflected the mysteries of plant biology and puzzle-solving processes that we had encountered in our research experience. Rather than a set of unconnected experimental activities, we created a series of closely related experiments that focused on solving ‘mysteries’ in the life of the plant Arabidopsis thaliana (thale cress). The activities charge students with finding the ‘suspect’ gene responsible for the specific phenotypes of an unknown Arabidopsis mutant, which are encountered when they expose the plants to different environmental stresses. This, we hoped, would give keen but inexperienced student scientists a realistic taste of the joys (and frustrations!) of plant science research. Although thrilled by numerous university and national awards for our innovative teaching, we have been most excited by the interest in our ideas and experimental approaches from other plant science educators in Australia and overseas, who are also seeking to improve their plant biology curriculum and attract more students to plant sciences. We are thus proud to present this manual as a gift to our colleagues worldwide. 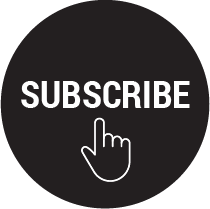 Here you will find a detailed collection of state-of-the-art procedures in plant biology, as well as background information on more commonly used techniques, and tips for class preparation. The concepts and methods we present can be adapted to meet the specific needs and expertise of the teaching staff, and provide inspiration for scaling up for larger audiences, or simplifying for more junior classes. 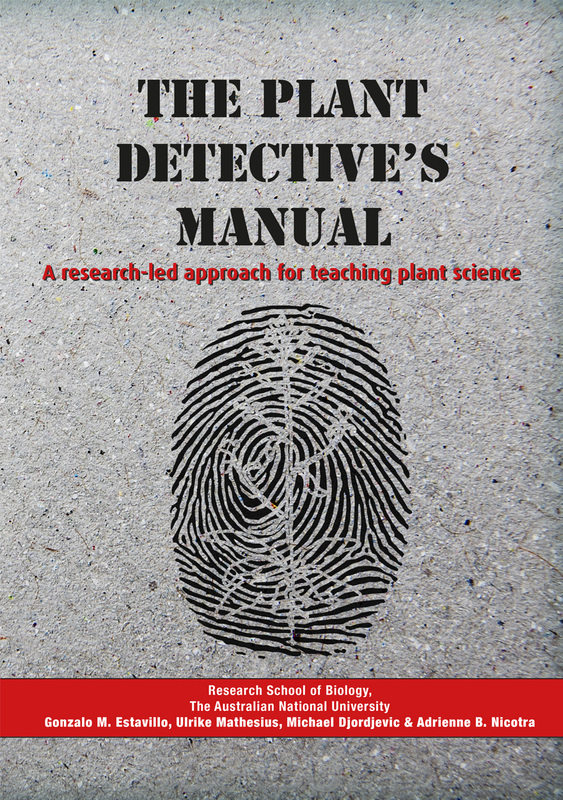 Through this publication, we hope to support our teaching colleagues in making a significant impact on improving the learning experience of plant biology students worldwide, and hope that we will motivate and inspire a new generation of plant detectives.